Brew-ha-ha-ha! 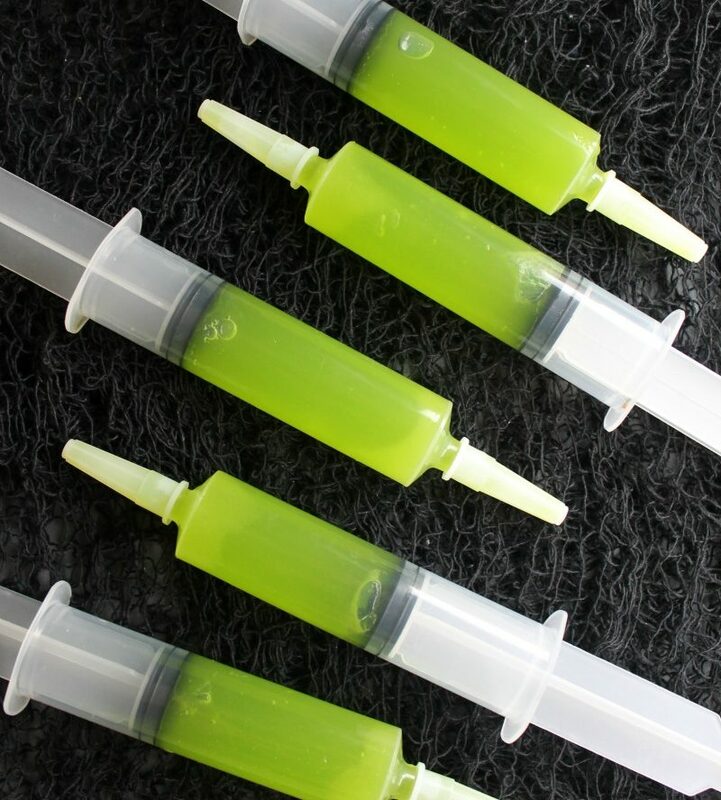 This jello shot syringe is perfect for your Halloween shin-digs. Or, if you're congratulating someone special for becoming a doctor. 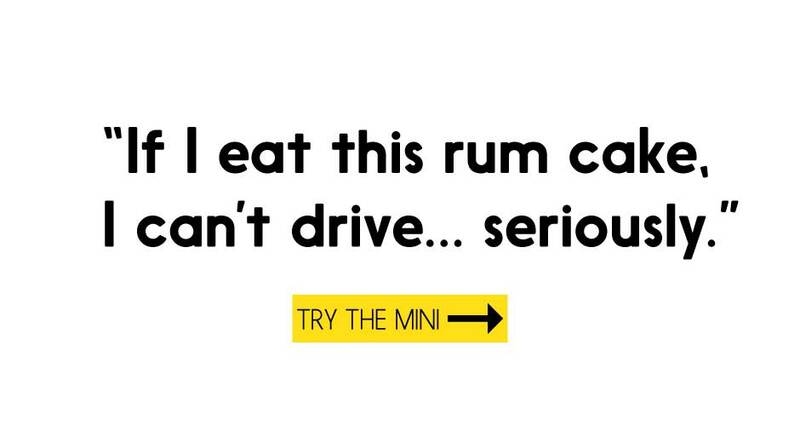 Either way, you rock!